We are officially launching our Refer a Friend Incentive program! Refer a Friend (a former colleague, a friend or your friend’s cousin’s brother-in-law is good too). 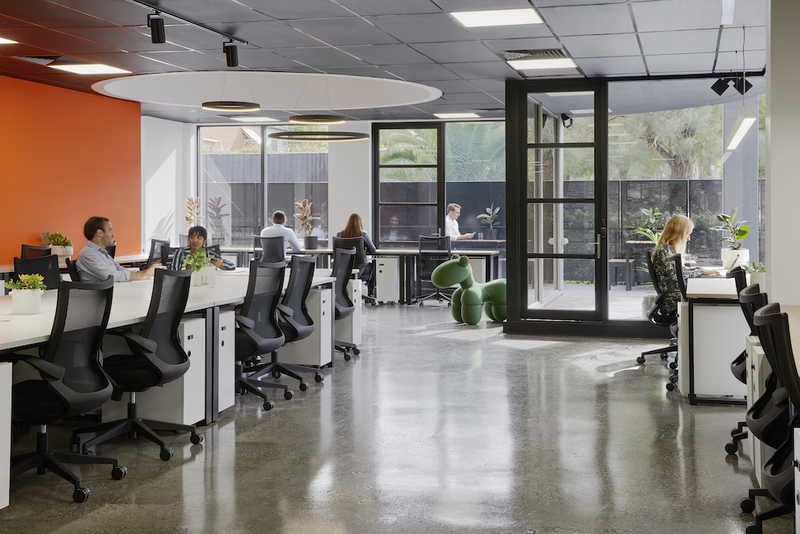 If you know someone who you think would be a great fit to join our community, please be in touch with Elise via e-mail at elise@coworkme.com.au or stop by the staff office to chat. Last update: 9 February 2019.